Did you see Jae-Ho Oh on the 10 March in Gungahlin Village? Photos: Supplied by ACT Policing. Homicide detectives are calling for information from the public in relation to the murder of Jae-Ho Oh in Gungahlin on Canberra Day (11 March). Around 2 am, police were called to a residence in Gungahlin following reports of an altercation and located a 56-year-old man who had suffered critical injuries. Officers performed CPR, however the man died at the scene. Police described it as a “horrific attack” but would not say how he had been killed. 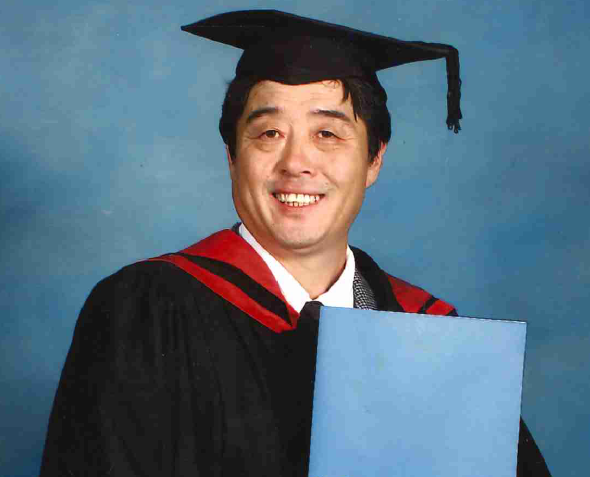 A 30-year-old man faced the ACT Magistrates on 13 March charged with the murder of Mr Jae-Ho Oh. Police allege the 30-year-old man was involved in the altercation before leaving the residence and was arrested a short time later near Manning Clark Crescent. The men are not believed to be related, but police believe they were known to each other. Now two weeks after his murder, police want to speak to anyone who may have observed or interacted with Jae-Ho in the days leading up to his death. Jae-Ho was captured on CCTV footage at the Gungahlin Village shopping centre on the night of his death. Anyone who may have observed or interacted with Jae-Ho at Gungahlin Village is urged to contact police. He is described as being Asian in appearance, about 174cm (5’8”) tall with a slim build and short black hair. Anyone with information that could assist police is urged to contact homicide investigators on a dedicated mobile number 0457 844 917, or Crime Stoppers on 1800 333 000, or via the Crime Stoppers ACT website. Please quote reference 6372686. Information can be provided anonymously.